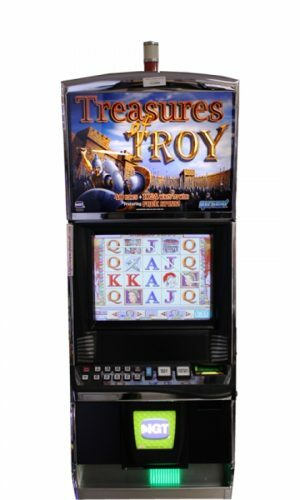 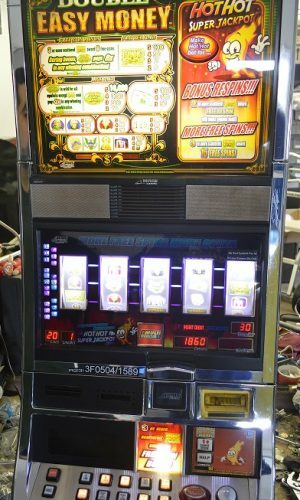 The Alien video slot machine sends players on an out of the world adventure.This 5-reel, 20-line theme will bring extraterrestrials of all kinds to your gaming experience! 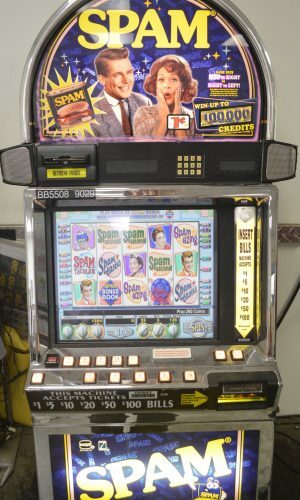 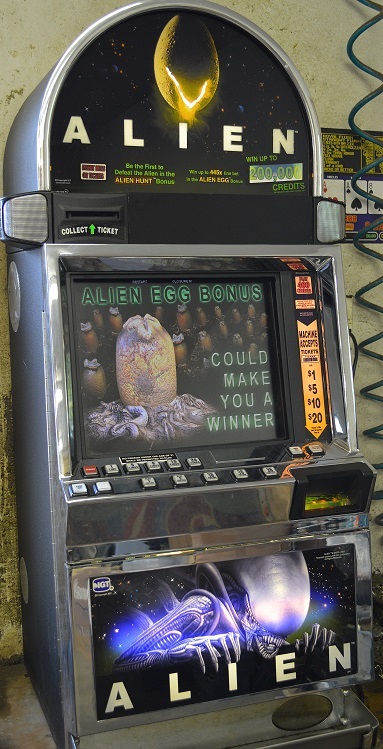 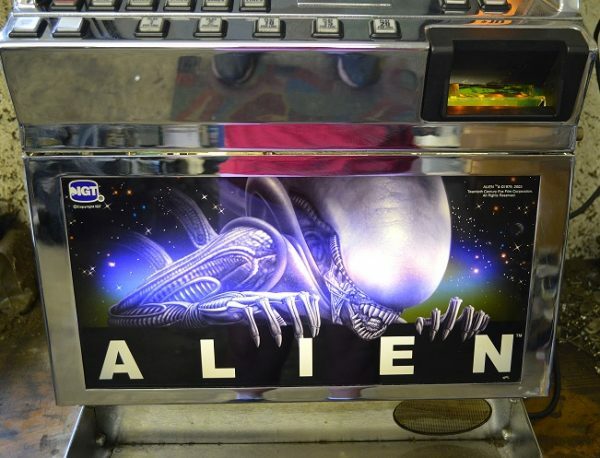 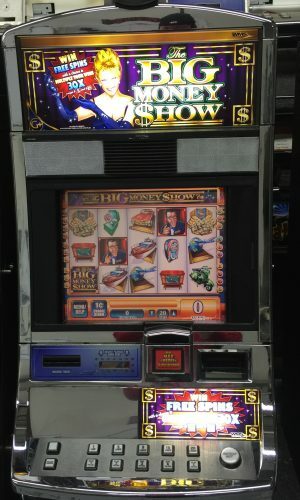 This video slot machine will have you believing there are aliens among us! 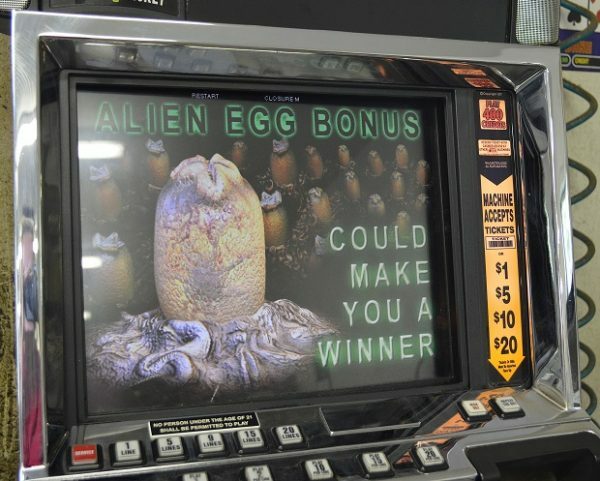 Alien has two different bonus games: Alien Egg bonus and Alien Hunt bonus for extra exciting gameplay.